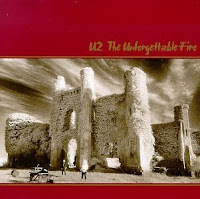 The best thing about the newly remastered release of U2's Unforgettable Fire CD (and there are many great things about it) is the clean, crisp version of track 9: "Elvis Presley in America." This is one of my favorite U2 songs, but I never enjoyed it as much as I do now. Previous versions were muddy and flat and the otherworldly effect of the song was lost. Not anymore. To me, the song is endlessly captivating. Bono's voice rides the waves of accompanying music, rising into clarity one moment then dropping into ambiguity the next. His cryptic, improvised lyrics move from the meditative to the highly emotional. The result is a hypnotic song that is simultaneously ethereal and raw. Outstanding. Speaking of remastered disks, another great new release is The Stone Roses' self-titled CD from 1990. (Actually, now, the more precise title is The Stone Roses 20th Anniversary.) I love all the songs on the disk, but I'm especially pleased to hear the rousing, "This is The One," in crisp, remastered clarity. Before reading 2666, I read Kim Stanley Robinson's Galileo's Dream. This is Robinson's best book since his "Mars trilogy" of the 1990's and the best science fiction book I've read this year (so far). Robinson seems to be channeling Gene Wolfe in the telling of his story as he reveals a surprise narrator well into tale. This narrator also undermines a basic assumption I (as a reader) had made about the mechanics of Robinson's well-developed time-travel tale. If it sounds like I'm being coy, I'm really trying to avoid spoiling the details. Galileo's Dream was great "hard" science fiction, an eye-opening historical account, and a poetic blending of science and spirituality. Galileo's Dream shows why Kim Stanley Robinson is one of SF's most important voices. Cartoon Network's Clone Wars is fun to watch and more exciting than the three Star Wars prequel films (I'm not the first to say that). But the problem is, we can't forget the prequel films! We know that Anakin is doomed, that he will betray the Jedi, and that all his battles in this series are for naught. And why does the show insist on making the clone troopers unique individuals with sympathetic personalities? We know they, too, will be re-programmed and lose their individuality. I love the show but I always have a sour taste in my mouth after each episode. Does George Lucas even care that viewers might contemplate the larger narrative of Clone Wars? Probably not. 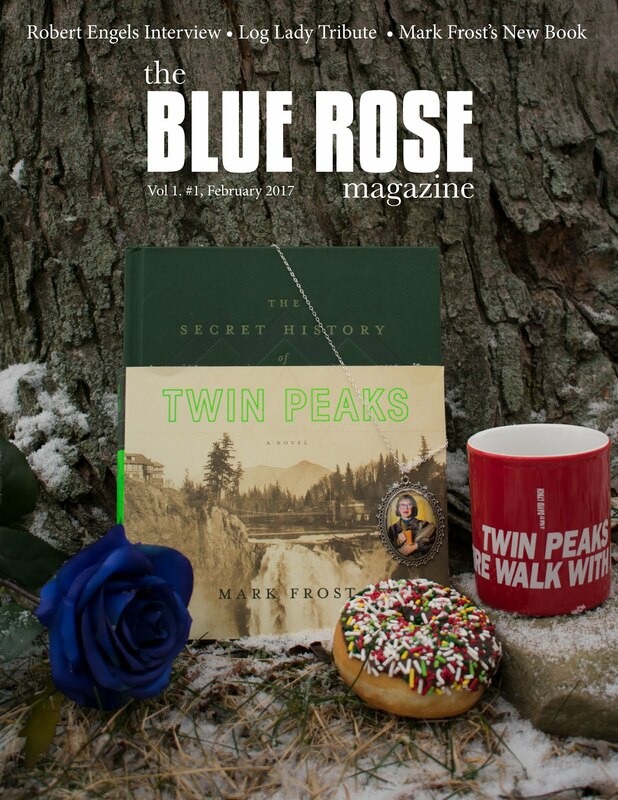 It's pretty rare to have Twin Peaks news these days. But, as the twentieth anniversary of the show approaches, we may be seeing more. Anyway, the big news right now is the upcoming book of photos by Paula K. Shimatsu-U. According to the press release (which you can read here), the book, Northwest Passages: "contains a treasure trove of rare and unpublished photos from Paula's personal archive. It's all here, from deleted scenes, intimate portraits, photos that ended up as key props within the show to official publicity shots and cast and crew having fun on the set." 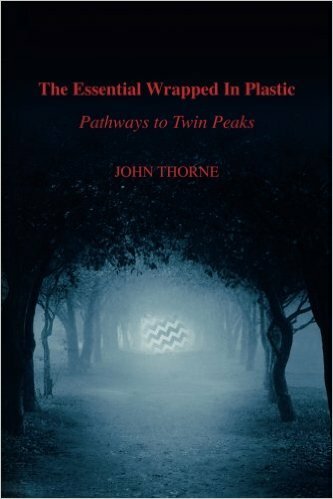 I looked up Shimatsu-U on IMDB and see that she was credited as "unit publicist" on Twin Peaks as well as assistant to Mark Frost. My hopes are up for this book! Ok, that's all I have for now. More notes and possibly a few notions to come.